In 2005, Sol Schwartz & Associates established the Accounting Scholarship Award as a way to commemorate the firm’s 25th anniversary and to honor young talent pursuing careers in this very competitive field. 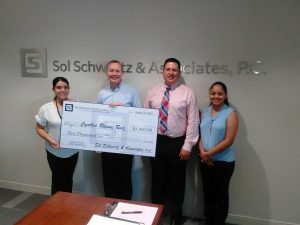 The award consists of an annual scholarship of $5,000 given to an outstanding accounting student in San Antonio. Requirements to apply are for a Junior Accounting Major or Senior Accounting Major going onto Graduate School. Applicants are judged on academic achievement, economic need, and leadership initiative. We are constantly striving to make our scholarship program more accessible to students to use for their education, which is why we have changed the time frame of our scholarship application process. Applications for our 2019 Accounting Scholarship will open up in September 2018 and the winner announced April 2019. 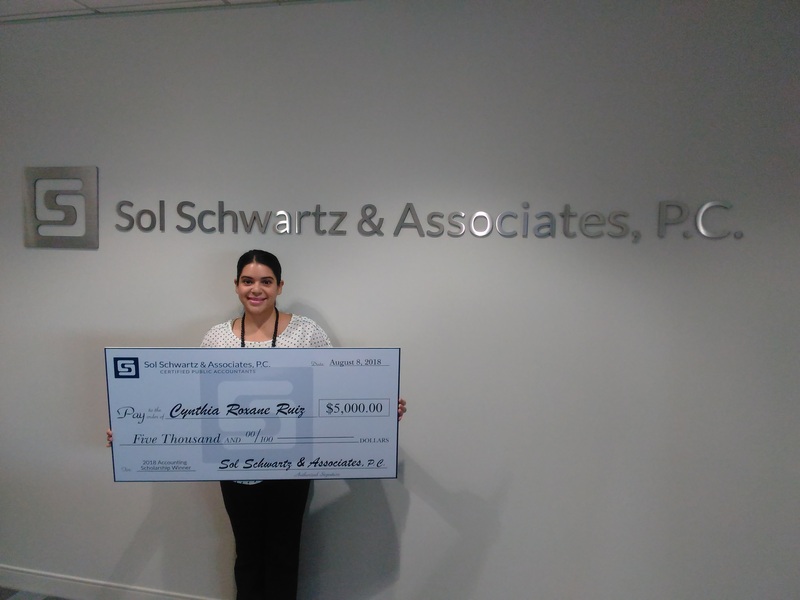 The Sol Schwartz & Associates Accounting Scholarship Award is funded entirely by our shareholders and is part of our firm’s ongoing commitment to help our community and fellow citizens grow.